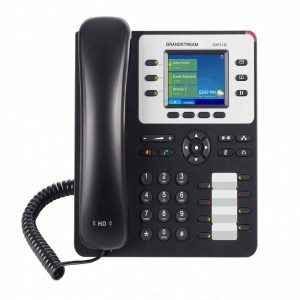 Our Voice Over IP systems use standard VOIP connections and work with most brands of VOIP phones and software. We also offer software to use your smartphone to make and receive calls on your extension. Forget Boring Old Phones! We Offer Touchscreen Android Phones That Run YouTube, Email and More! All Our Products Come With Every Possible Feature And Are Included At No Charge. 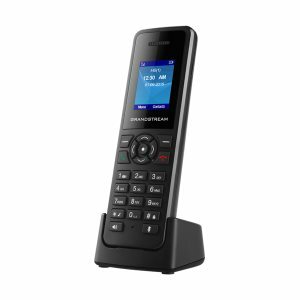 Voicemail to Email And High End Features Are All Free! 1I Have Never Used a VOIP Phone. How Does It Work? PacificNX has large phone systems that sit in the cloud. When you create an account with us, we provide you with 1 line which means you can make or receive one call at a time over our VOIP services. 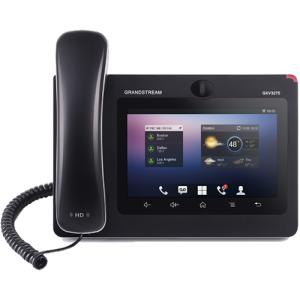 You can use one of our pre-configured phones or you can purchase your own or use a software phone. You can use your phone number and extension anywhere there is an Internet connection. You can literally bring your phone anywhere you go! 2How Reliable Is Your Service? 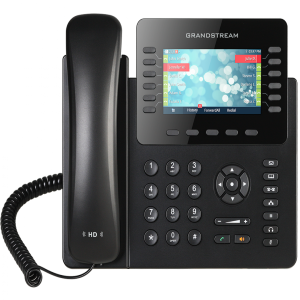 We run redundant phone systems across two collocation facilities placed in strategic locations. Each colo carries 10 top tier level A Internet connections with a fully redundant facility with biometric security, generators, and full tier facilities. Our systems are designed to run 24/7 without any downtime and we have the record to prove it! No Problem. 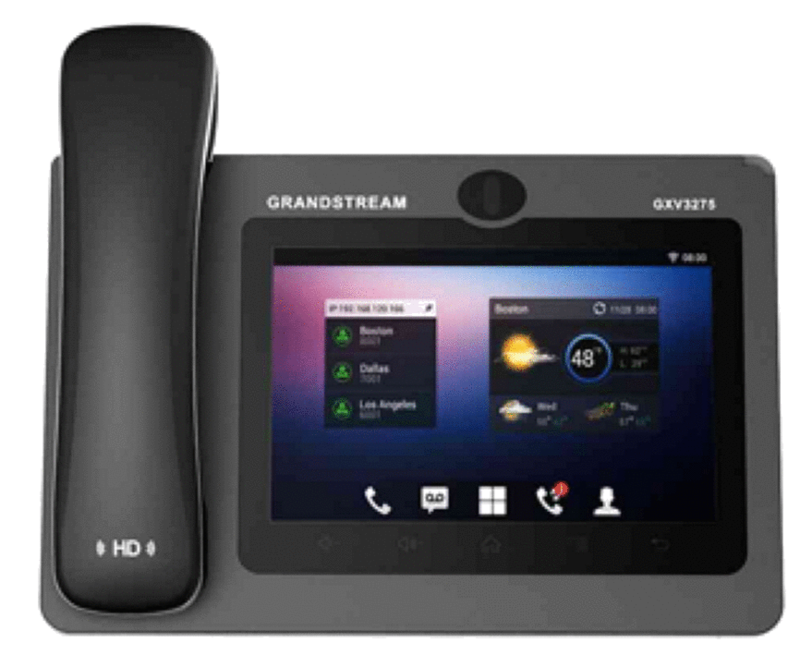 All you need to do is pick a plan that includes a phone pre-configured or purchase your own VOIP phone and configure it yourself. Whatever you prefer! Your phone comes with an internal extension and we can assign an external phone number as well or transfer in your phone number. 4Can I Bring My Own Number? Sure. We are a full telecommunications company and can transfer over phone numbers, assign new numbers, provide extensions, etc. We are here to provide you with phones that work for you and your business. Unlike free or paid cloud services, our services are designed for business and are secure and fully customizable. If you have any custom communications needs, just let us know and we will design a solution that works for your business. Why it's worth choosing PacificNX? PacificNX is the most reliable communications provider for business.